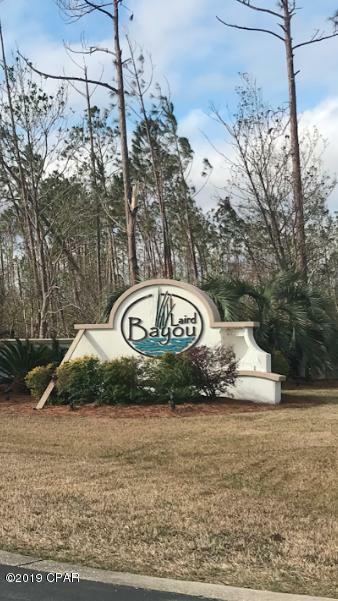 A great location for boaters and fishermen in the lovely and serene Laird Bayou community. 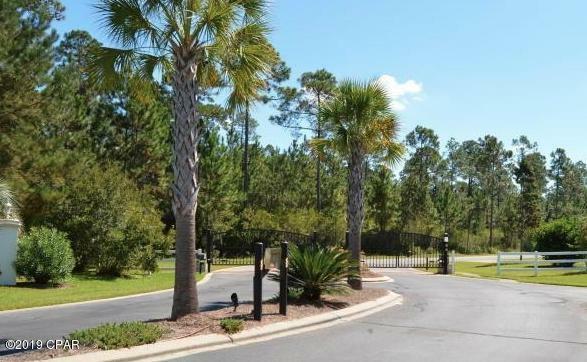 Laird Bayou is a gated community with amenities including a pool, pavilion, boat ramp and day dock, boat and RV storage and more. Water access to East Bay, the Intracoastal Waterway and the Gulf of Mexico. Conveniently located to Callaway, Panama City, Panama City Beach, Tyndall AFB. 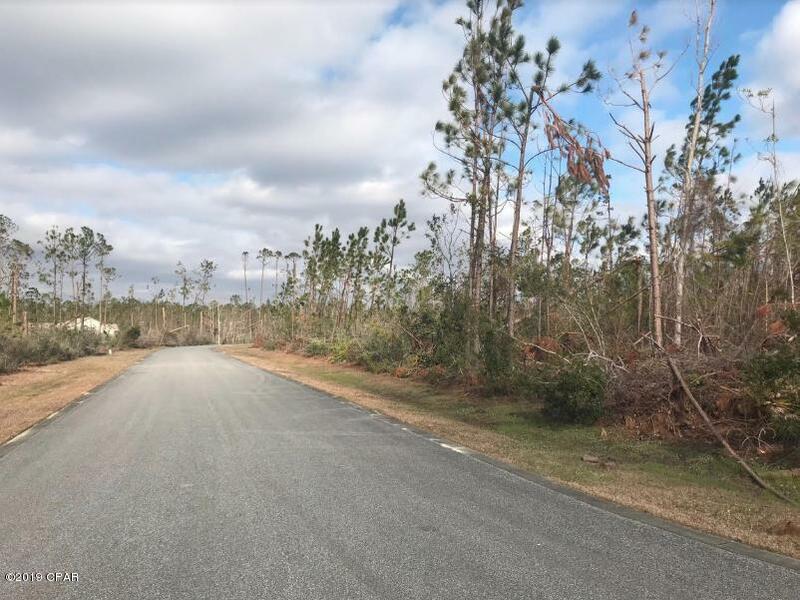 This 1.34 acre lot is large enough to build a home and have privacy provided by the natural areas with trees and protected wetlands. 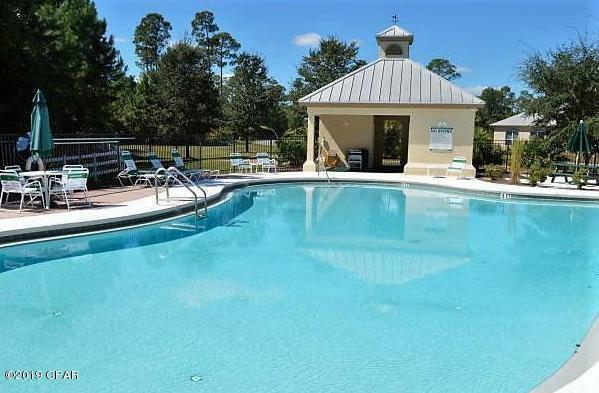 Perfect for those who want serenity and convenience.